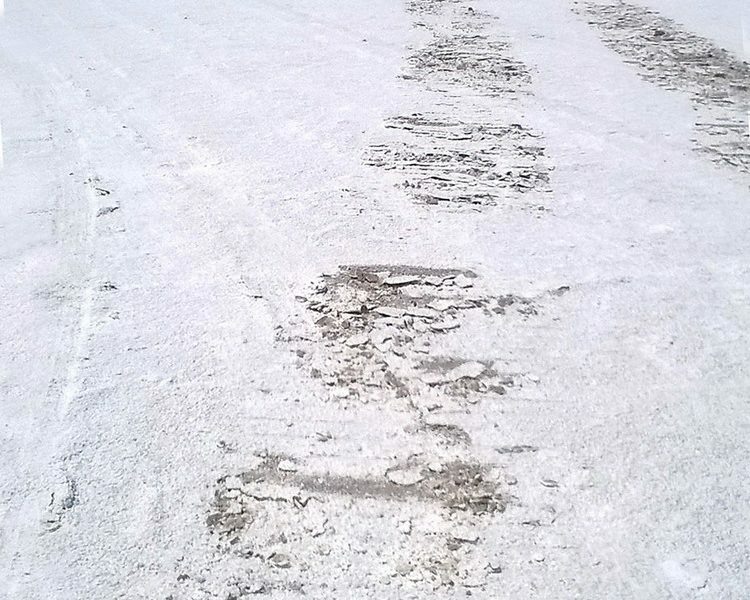 Entries were down, but speeds were up as 433 amateur land speed racers try to earn national records during Speed Week on there renewed, but still fragile salt crust surface. 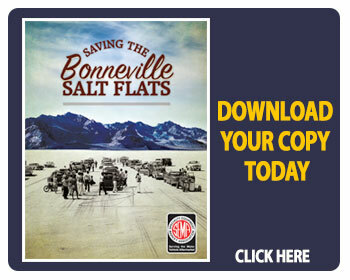 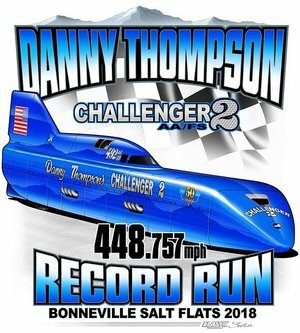 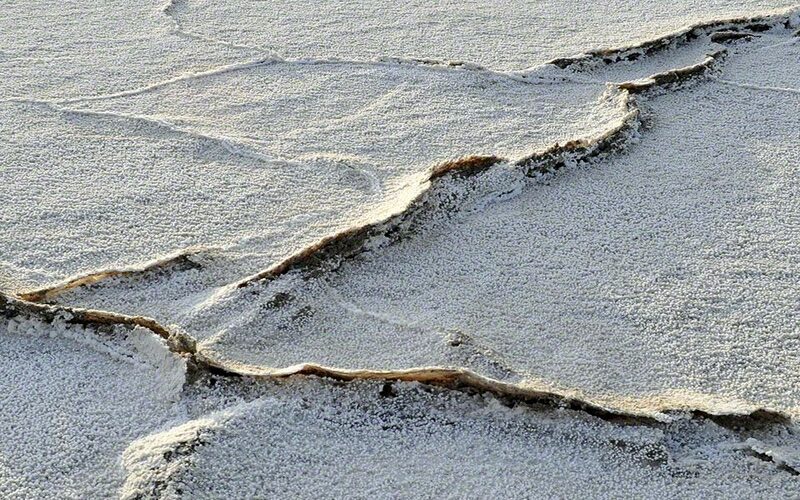 Three separate organizations representing racers and industry are in discussions with Intrepid Potash-Wendover, Inc., a potash mine operator, on ways to increase the amount of salt brine being pumped onto the Bonneville Salt Flats. 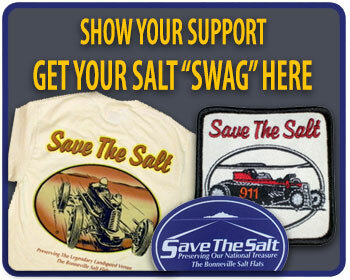 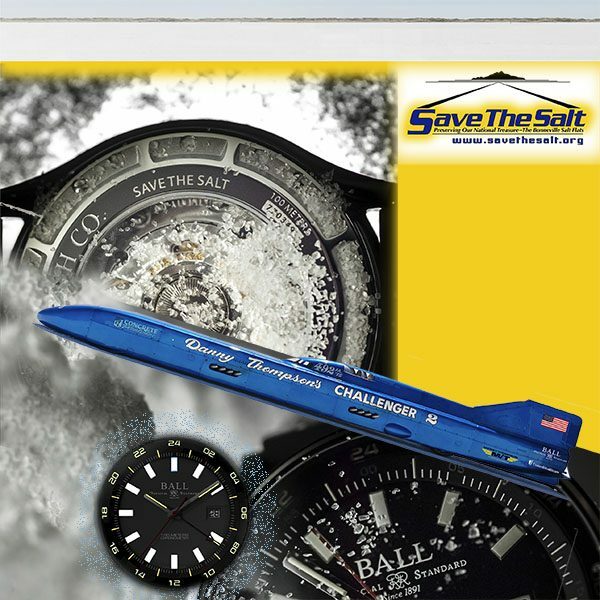 Responding to calls from members of the land speed racing community, the Save the Salt Coalition and the Utah Alliance announced the roll-out of an all-volunteer salt saving program: “Saving Bonneville, One Wheel at a Time” that was developed to keep the salt crust where it belongs, on the playa, the program is a combined joint effort of all active race-sanctioning bodies.